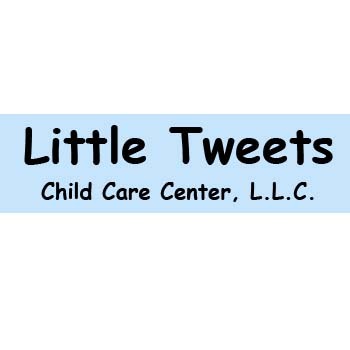 Little Tweets Child Care Center, L.L.C. 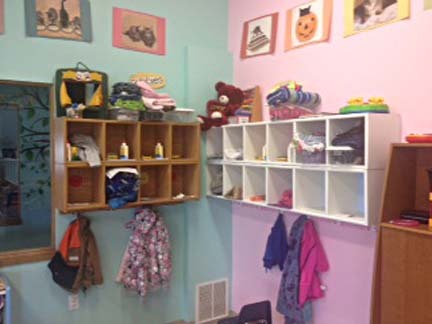 Little Tweets Child Care Center, L.L.C. 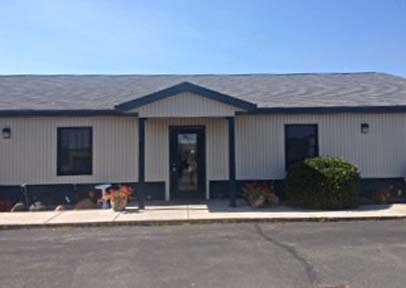 is your family owned, family run daycare. 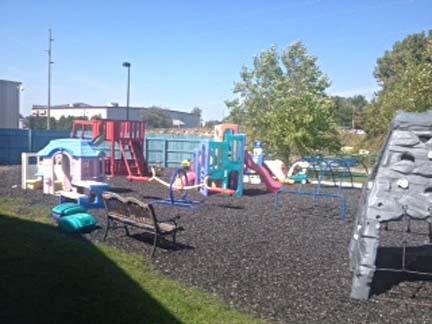 We offer breakfast, lunch and snacks, before and after school programs, and preschool curriculum. Our parents appreciate our security locked doors and our early drop off time and late pickup time, and our nutritious meals. 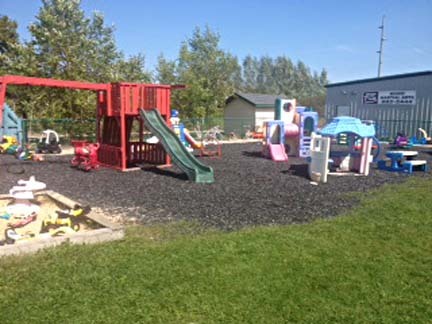 We also have a safe rubber mulch covered playground, and a separate playground for younger children. Whether they are six weeks or fourteen years old, they are family to us. Come join our family today! Established in 2014. 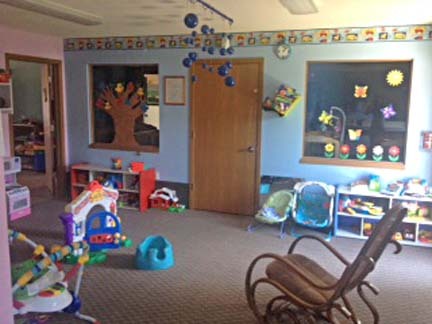 Little Tweets Child Care Center, L.L.C. is proud to serve our local area which includes Evansville, Rock, Green and Dane Counties, and Wisconsin.